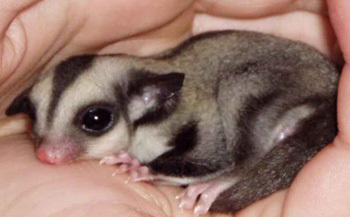 I regretfully need to find a new homes for my sugar gliders. they are both males and females. They are about 7 to 8 weeks old,for more information and pictures , please ensure to text (224) 300-0901.